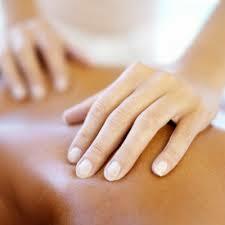 Many people think of massage purely as a relaxation tool. Some people enjoy massage because it often involves caring, comfort, and a sense of empowerment. Most would agree that a massage makes them feel good. While a massage can be a great way to relax and reduce the effects of stress, it can do much more than that. Reduced stress, anxiety, depression and loneliness. Improves the length and quality of sleep. Promotes faster healing from injury and illness. Improves lymphatic flow which increases the excretion of toxic substances from the body.